These Saffron strands from Hea &amp; Co are selected from the best, high quality saffron. Saffron comes from the stigmas of the flower of Crocus Sativus Linnaeus. These deep red strands, though delicate and minute in size, impart a rich golden-red colour to the dish. Just 4-5 strands of this highly prized spice are enough to flavour a dessert like kheer. Uses - Saffron is used to colour and flavour Indian desserts like Kulfi, halwa and kheer. The strands can be soaked in milk for 30 minutes to bring out the colour, and then added to the dessert with the milk. - Saffron milk with nuts like almonds and pistachios is another delicacy. - This food condiment is an important seasoning and colouring agent. Health Benefits - Saffron is rich in vitamin C, vitamin B6, magnesium, potassium, iron, calcium and other nutrients and proteins. - It has zero cholesterol. - It is believed to be antidepressant and anti-inflammatory, and good for enhancing learning and memory skills. Read more about Saffron here . 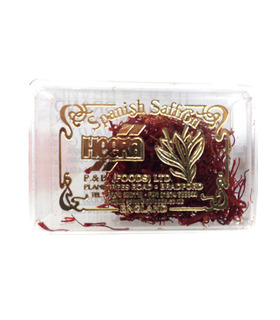 These Saffron strands from Hea & Co are selected from the best, high quality saffron. Saffron comes from the stigmas of the flower of Crocus Sativus Linnaeus. These deep red strands, though delicate and minute in size, impart a rich golden-red colour to the dish. Just 4-5 strands of this highly prized spice are enough to flavour a dessert like kheer. 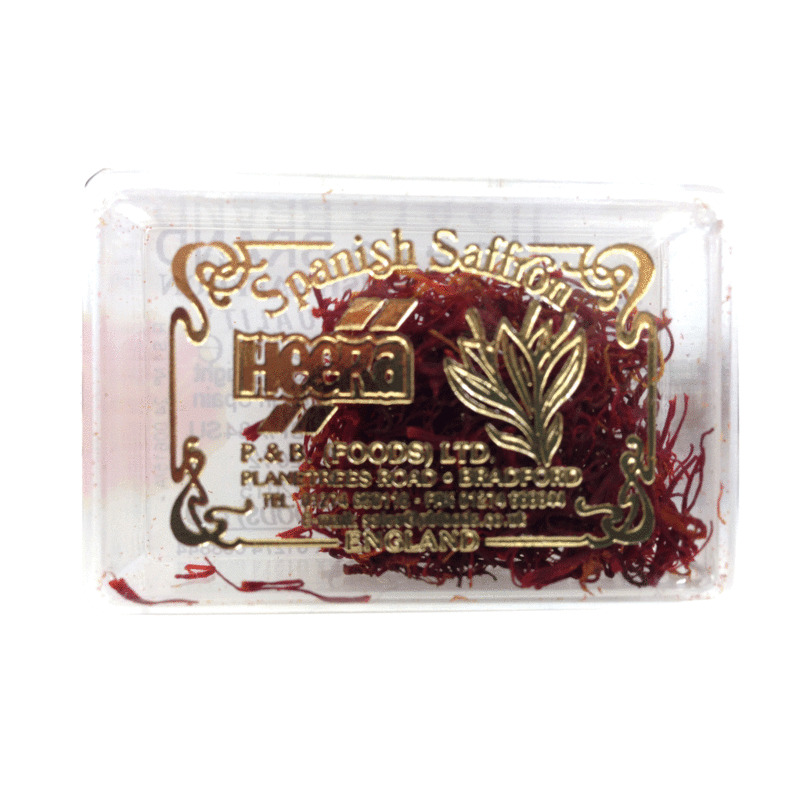 - Saffron is used to colour and flavour Indian desserts like Kulfi, halwa and kheer. The strands can be soaked in milk for 30 minutes to bring out the colour, and then added to the dessert with the milk. - Saffron milk with nuts like almonds and pistachios is another delicacy. 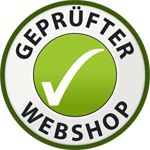 - This food condiment is an important seasoning and colouring agent. - Saffron is rich in vitamin C, vitamin B6, magnesium, potassium, iron, calcium and other nutrients and proteins. - It has zero cholesterol. - It is believed to be antidepressant and anti-inflammatory, and good for enhancing learning and memory skills. Saffron, the 'Royal' spice, adds a beautiful golden colour and a highly aromatic flavour to dishes. The threads can be briefly soaked in warm water before use. A small amount will flavour a large dish.